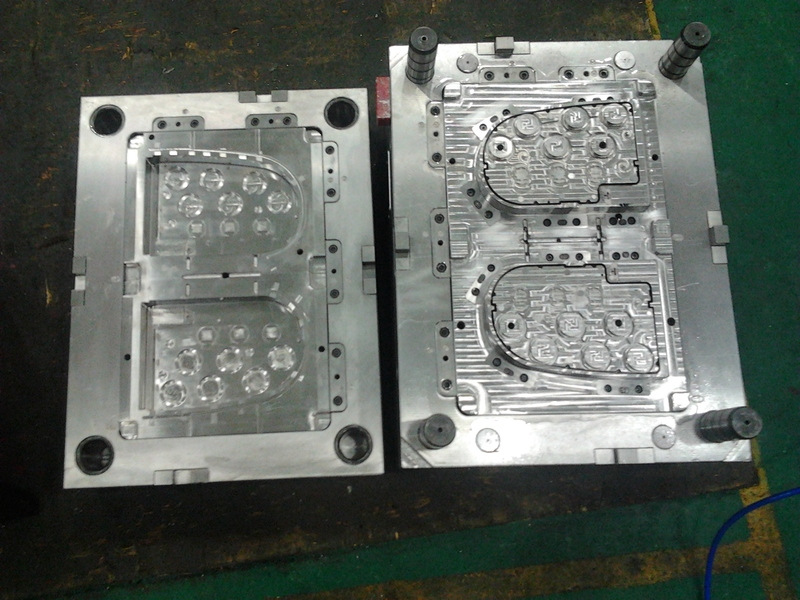 Zhenyang mold have rich experience in making molds for industrail parts. 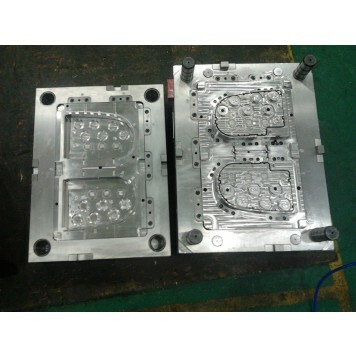 If you need plastic moulds,please supply us 3D or 2D drawings or product samples. We will offer you reasonable and competitive price in 24 hours.